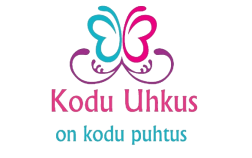 Kodu Uhkus OÜ is a private company founded in Estonia in 2013. We are cleaning houses, flats and small offices. Our strengths are individual approach to customer's needs and responsibility. We love our job and we are professionals at what we do.